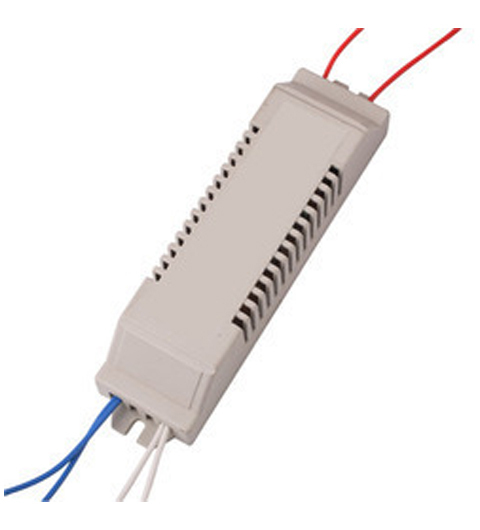 Energy Saving Electronic Ballast, 140-280 Volts Operating Voltage Range, Instant Start With High Power Factor i.e. More than 0.90, High Frequency, Sleek Compact Robust, THD <30%, confirming to IS: 13021 with latest amendment. High CRI reveals true colors & texture.